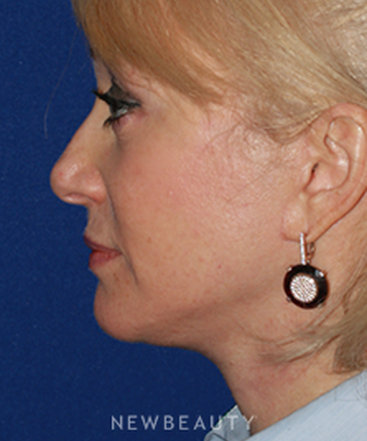 Expertise and artistry in facial rejuvenation for every phase of your life. 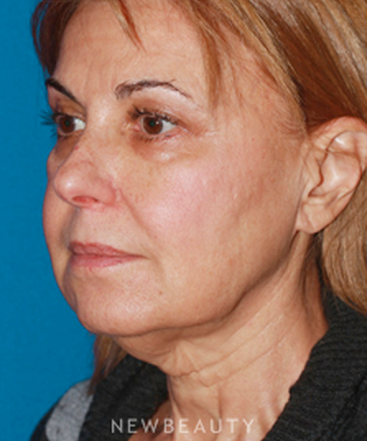 How can minimally invasive procedures enhance surgery? 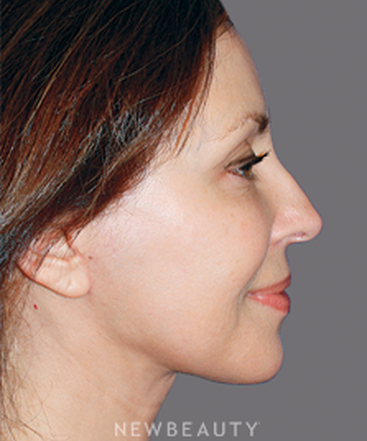 Each cosmetic procedure, whether surgical or minimally invasive, is designed to solve a unique set of problems. And, when used properly, the two can greatly complement each other. 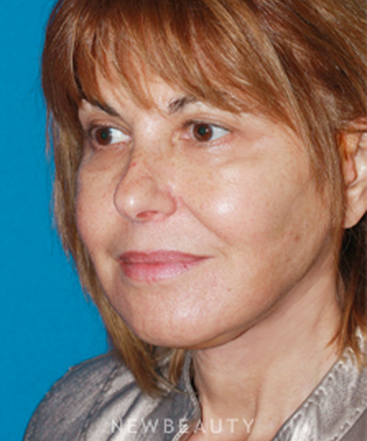 The most effective facial rejuvenation is achieved using a combination of both surgical and nonsurgical methods. 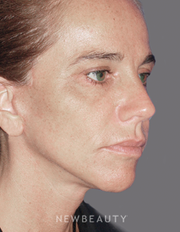 Less-invasive techniques can tremendously improve a surgical outcome, creating a balanced, natural-looking result. How has your field evolved in recent years? It has almost become a requirement in our society to look young and energetic, both in the workplace and in our personal lives. 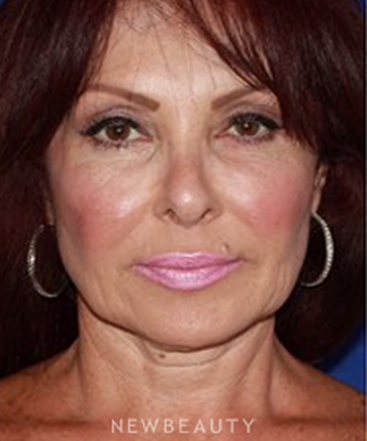 It’s really a thing of the past for people to wait until they are in their 60s or 70s to start considering facial rejuvenation procedures. 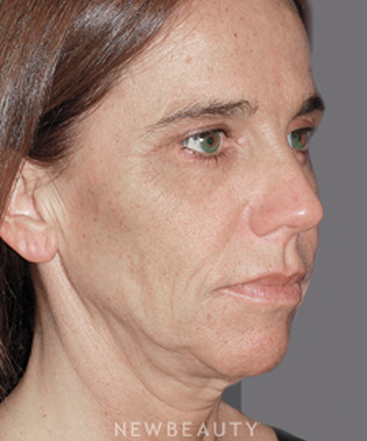 We’re now seeing much younger patients coming in for treatments that will help them prevent facial aging. We have a fully accredited surgical operating room in our office to provide convenience and comfort for our patients. 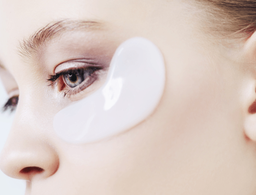 As a part of our commitment to providing patients with the best possible results and rejuvenation, we also carry a unique scar-reducing skin-care product line. Visit purehealplus.com for more information. 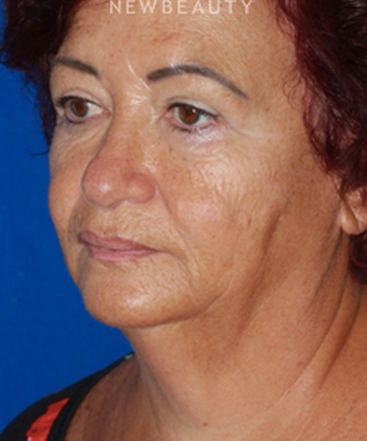 A facelift is one of the most powerful tools to restore facial beauty. 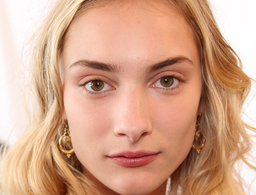 It can reduce wrinkles, improve skin laxity and create a more youthful contour. When I perform a facelift, my aesthetic goal is to rejuvenate the appearance by restoring an attractive neck angle, as well as a contoured jawline. 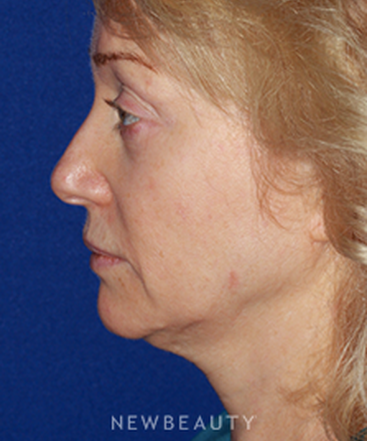 Above all, a facelift should always look natural and balanced. 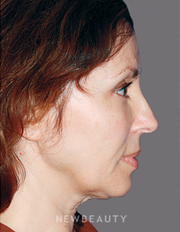 What type of skill set does facial plastic surgery require? It requires technical ability and healthy perfectionism, as well as a good eye for aesthetics and beauty. 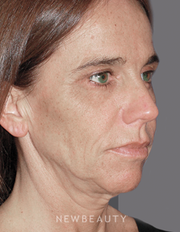 The face is probably the most challenging part of the body to work with. 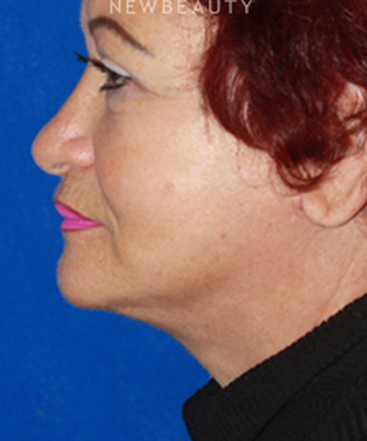 Successful facial rejuvenation requires achieving a delicate balance between a smooth and youthful facial shape without crossing the line to a taught and unnatural facial appearance. This unique challenge also makes it extremely interesting and rewarding to be a facial plastic surgeon. I have lost 10-15 years from my look. I feel confident at 60 and I will recommend this to my friends. 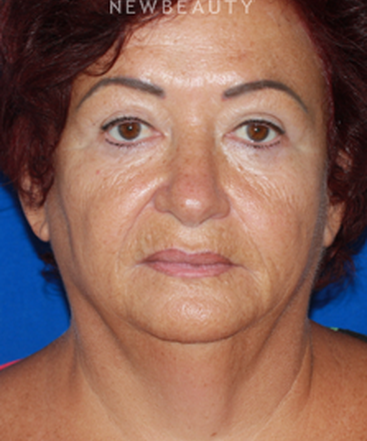 I had a wonderful experience with Dr. Konstantin and I am very happy with my results. I would recommend him to everyone I know and to those I don't know. He not only does the surgery but also cares for his patients. Did great work! Great mannerism. He is adorable, gentle, sweet, and kind. Very happy. If you have to pick a doctor - because I was shopping for a good doctor two years - pick him. I did a lot of research. As soon as I met the doctor - I knew it was him. He is an artist! The results are great. My opinion - he is the best! It feels and looks wonderful. Love looking myself again! Exactly what Dr. Konstantin said it would be. I highly recommend it! 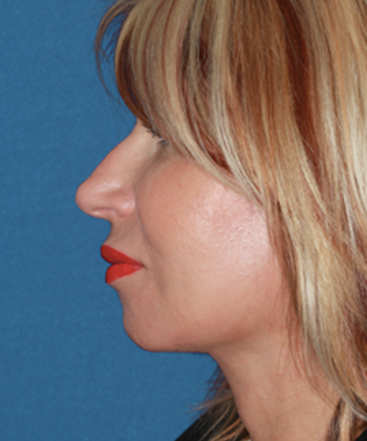 Dr. Konstantin is very thorough and experienced. I felt I was in good hands with him. I am so happy with the results. I look younger, but naturally so. There is nothing artificial or plastic about the results. I would recommend this to anyone who want to recapture their youth. 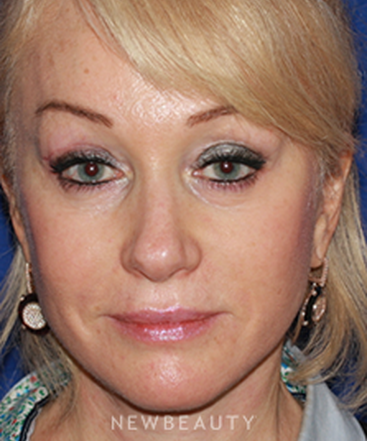 I am so glad with my result and would Highly recommend Konstantin Vasyukevich, MD to my friends. He is an amazing doctor!!!!!!!!!!!!! He explained things in detail and gladly answered any questions. Excellent Doctor! Honest, passionate about what he does. My recovery was very fast and now I look like 15 years younger. Thank you Doctor.. Thank you so much for making me feel great and uplifting my spirit with the wonderful surgery. 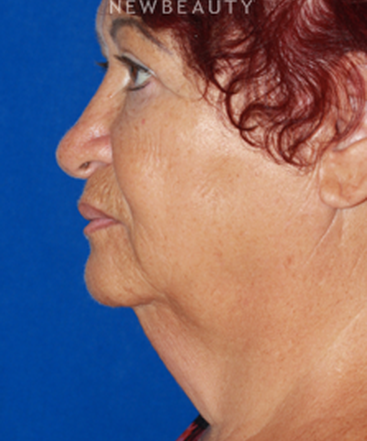 I am so pleased with the results and the outcome of it and the short time in recovery after the surgery. You are a wonderful physician. You truly are my hero. You are a strong and yet finely tuned artist, a sculptor of the face, a warm and wonderful doctor and a gentleman as well. I am so glad we did it! Not only I have gained a great youthfulness, but you've given me the jaw line and the neck I've wanted all my life since I was very young. You have my gratitude always for doing such a splendid and very fine work on this little face of mine. 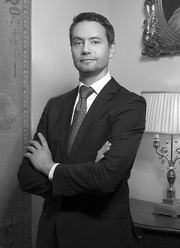 From the moment I met Dr. Konstantin I knew I would be in good hands. My first impression of him was that he was a meticulous person. It was an important criteria of mine as I feel if someone presents themselves in their best possible way then I can trust they will do the same for me. He is a friendly, kind and compassionate person. The staff is wonderful, thorough and professional. I had every confidence that things would go well and they certainly did. I am so completely happy with my results. I look better then I expected. It was so worth it. But with anything that requires surgery there was some moderate discomfort. I wouldn't call it pain but rather very uncomfortable for the first 2 weeks. After that it is a steady pace to looking and feeling better each day. 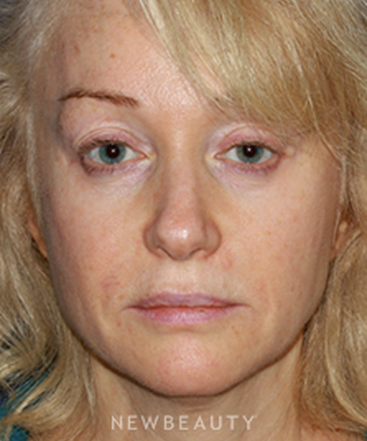 I had a mid face lift and fat grafting under my eyes and around my mouth. 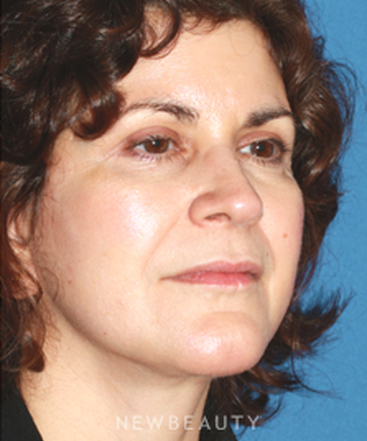 I would recommend anyone who has hollow under their eyes or lines around lower mouth area to get the fat grafting. That gave me truly remarkable results. 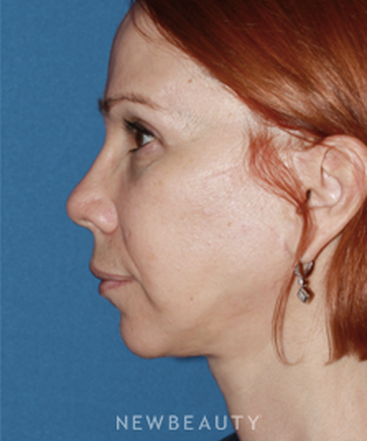 I had some pouching around my jowl area which the lift completely corrected. 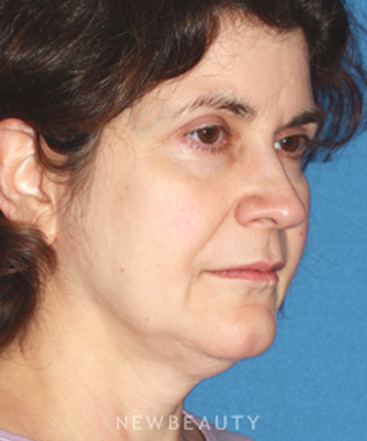 I send a blessing to Dr. Konstantin every time I look in the mirror. He is truly wonderful. 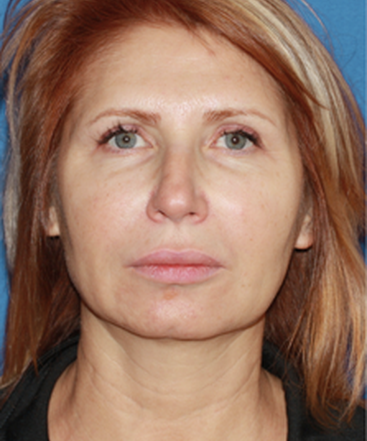 Facelift and Upper Eyelid Blepharoplasty by Dr.Konstantin Vasyukevich - I Am Glad I Did It! 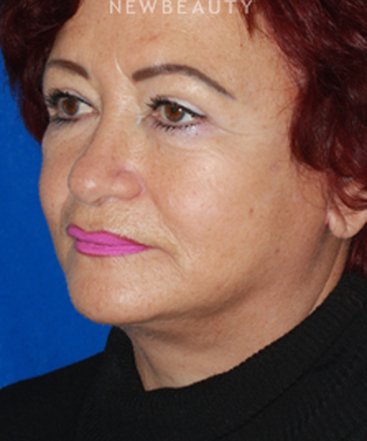 I am 62 and having a facelift and upper eyelid Blepharoplasty on 09/29/12. It had become too difficult to look in the mirror and I decided to improve my look. 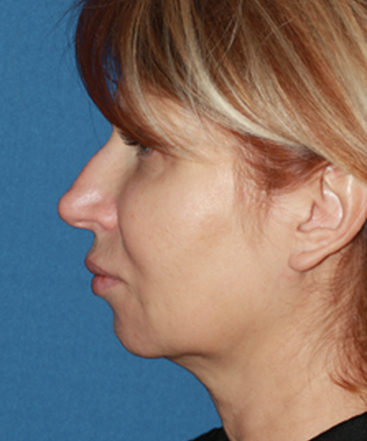 Procedure had been done by Dr.Konstantin Vasyukevich. 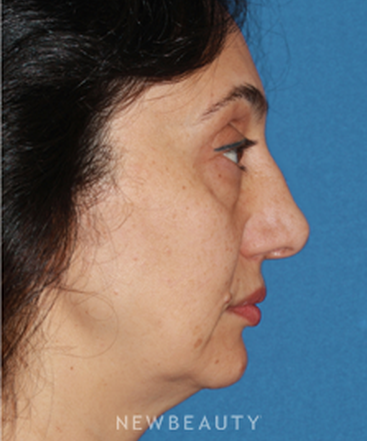 I pass all after surgery stages and I'm delighted with my doctor's work. Dr. Konstantin is one of the best Plastic Surgeons around! He is a fantastic surgeon, skilled, compassionate and caring. My questions were answered thoroughly and completely with the Doctor on initial and follow up visits. He and his staff were always available for me to call with any questions or concerns pre or post-surgery. I particularly liked that the method of anesthesia used by Dr. Konstantin is much safer than and not as hard on your body as the general anesthesia used by another doctors. My incision lines are almost not visible from the beginning (I can barely even notice it). 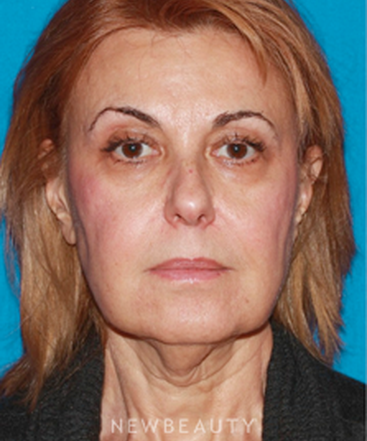 My appearance is so much improved after surgery, it exceeds my expectation, I looked younger and feel younger. 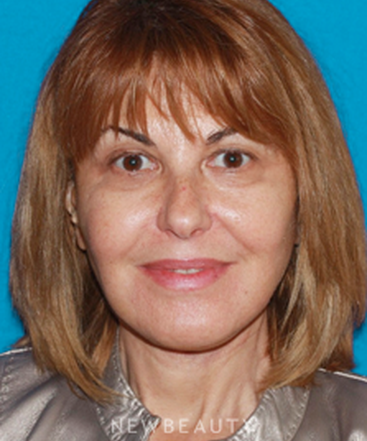 I'm very happy with my results and would recommend Dr.Konstantin Vasyukevich to anyone who is feeling the way I used to. Age is just a number now! Age is Just a Number Now! Doctor Konstantin is the best doctor. I lost at least 10 years! I am very happy with the results. Recovery period was short, no hospitals. Doctor is very gentle with great personality! I am recommending the doctor to all my friends and family . Thank you! I'm so glad I finally did it! Was considering doing this procedure for years. I'm very grateful to Dr. Konstantin! He and his staff were very professional and caring, addressed all of my questions and needs before and after the procedure. My husband who is a medical doctor and a surgeon himself was amazed of how little time the recovery period took! I love the way I look know, I'm getting lots of compliments and the best part is that people think I've just lost weight! 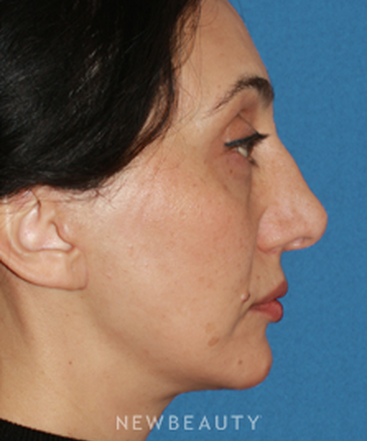 Thank you Dr. Konstantin! 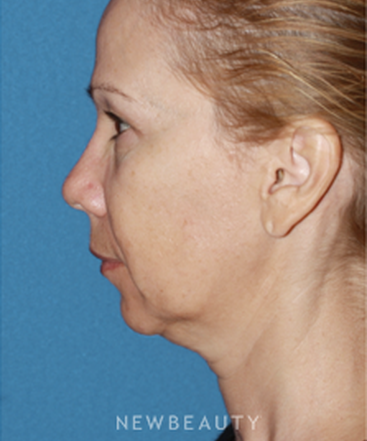 Concerned with signs of facial aging including jowls and skin laxity in her submental area, this patient sought Dr. Vasyukevich for a mini-facelift and necklift to provide rejuvenation. 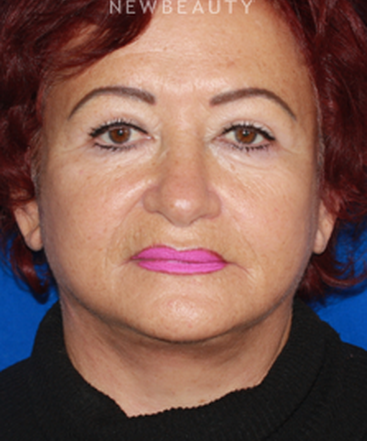 To address this patient’s appearance concerns, which included facial aging, skin laxity and loss of youthful contours, Dr. Vasyukevich performed a traditional facelift and a necklift.